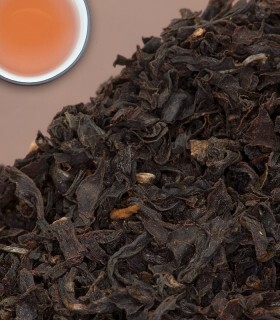 Sometimes one needs a strong blend to take the edge off in the morning. 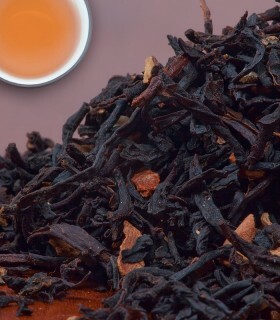 Our East Coast Blend definitely fills this need. 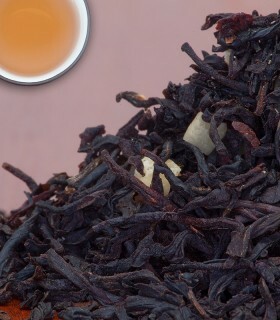 As with our maritime friends, this tea celebrates the toughness and edginess of a good morning-style tea. 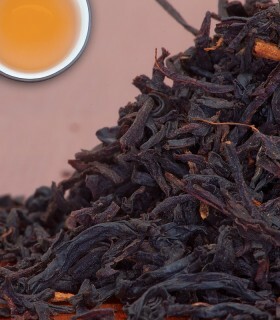 Good at anytime of day. 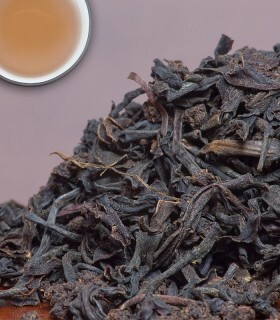 Medium strong but can handle milk and sugar. 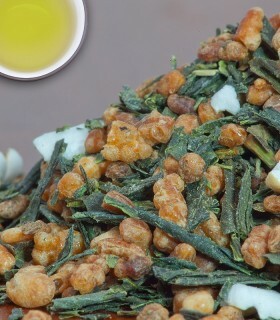 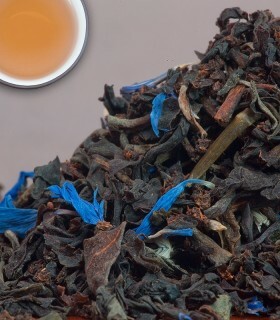 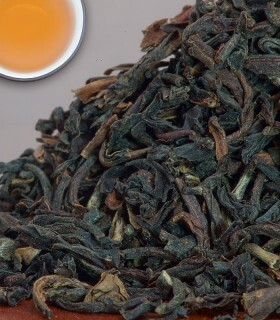 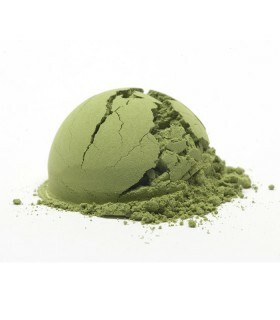 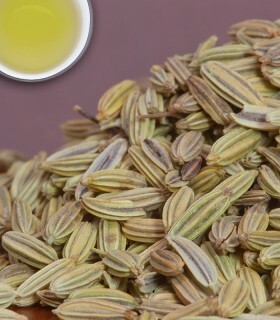 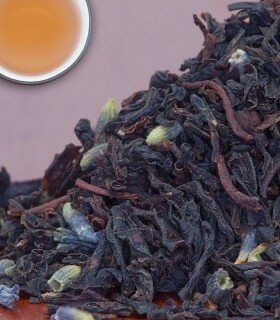 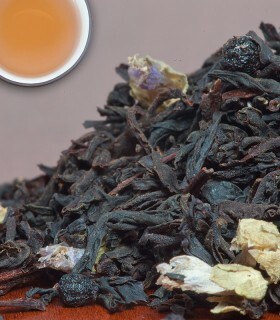 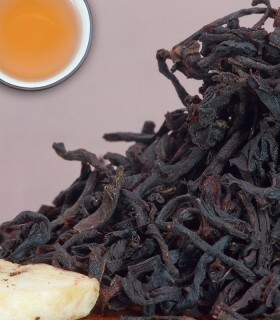 To see more Breakfast Teas visit the Breakfast Teas section or to browse all of our Black Teas visit the Black Tea section. 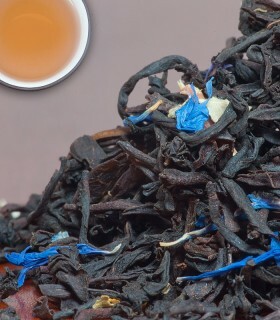 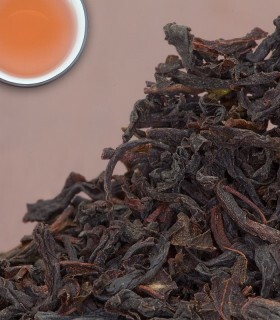 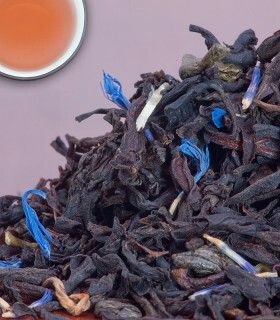 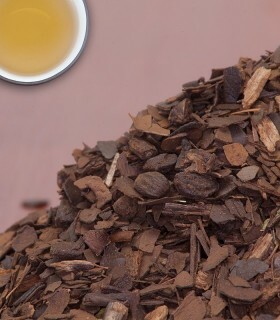 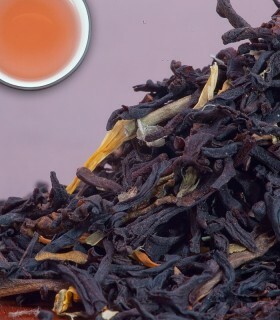 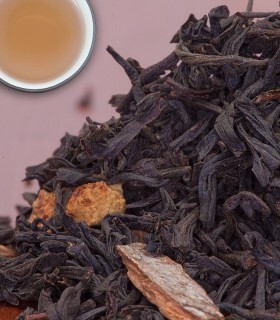 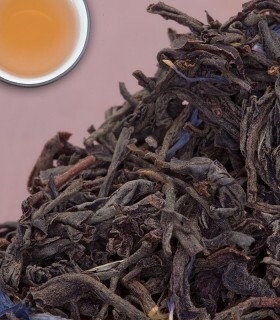 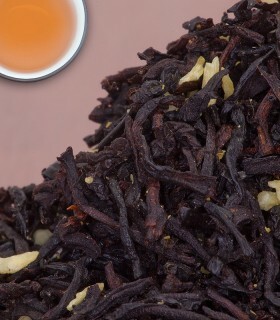 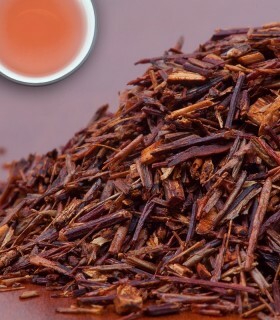 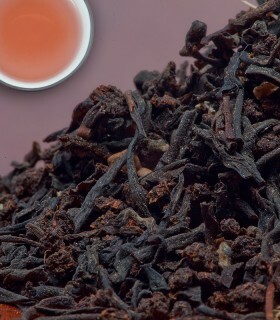 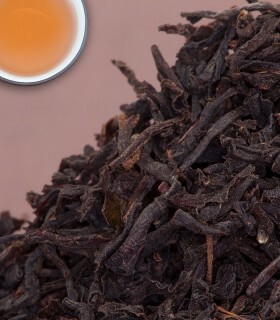 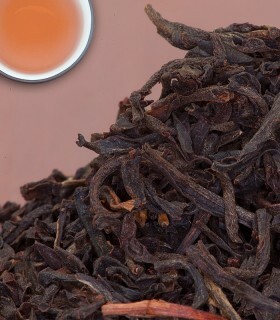 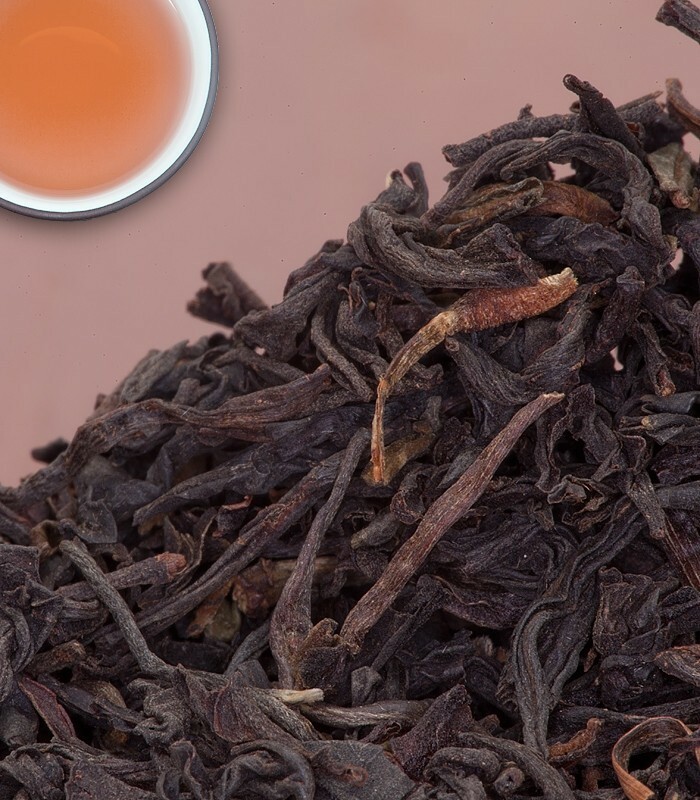 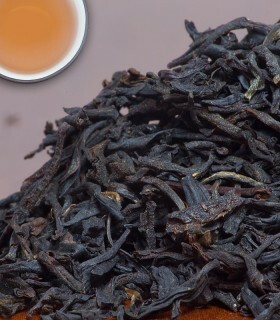 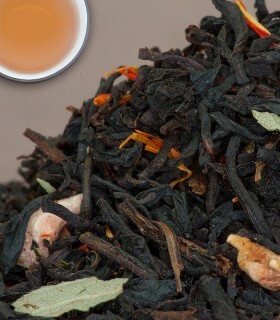 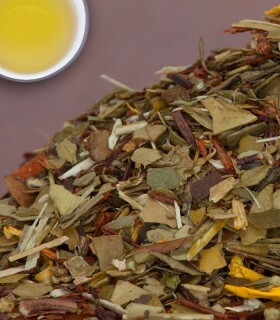 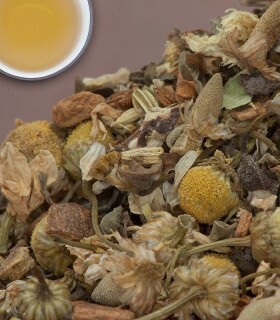 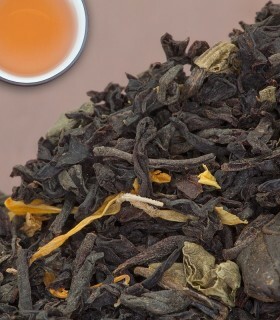 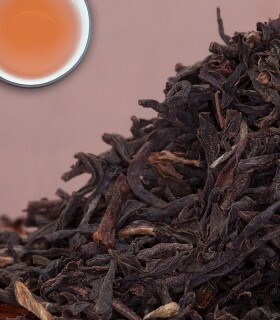 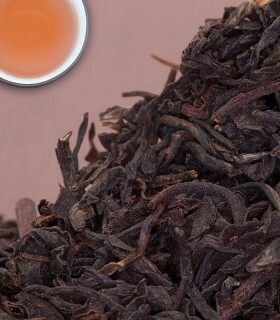 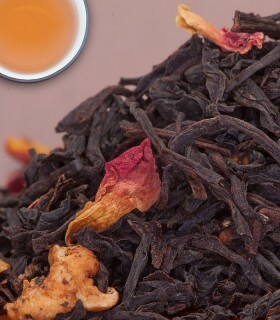 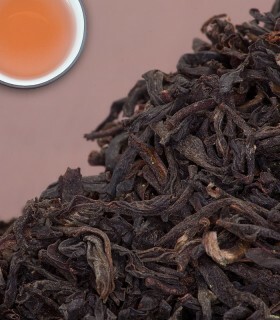 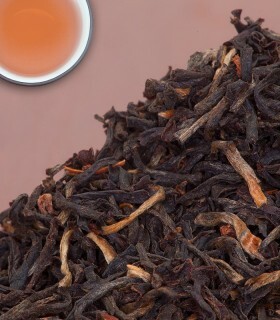 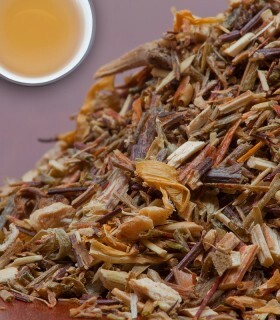 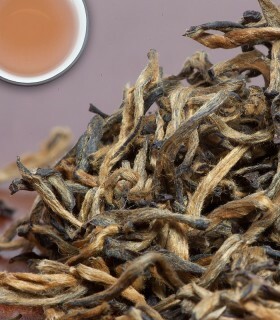 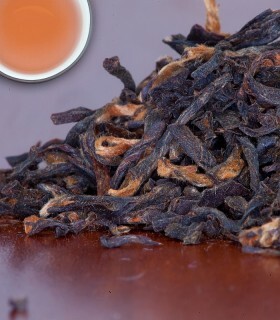 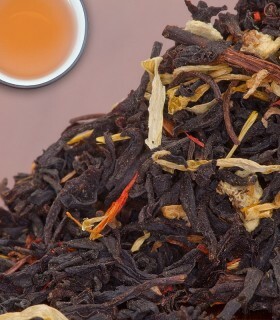 Recommended Drinking Time: East Coast Blends a great black tea for any time of day.